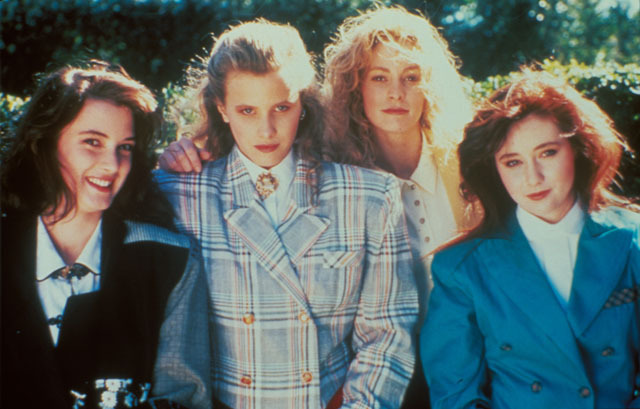 80s cult classic Heathers is heading back to the big screen for a special 30th anniversary 4k restoration courtesy of Arrow Films. 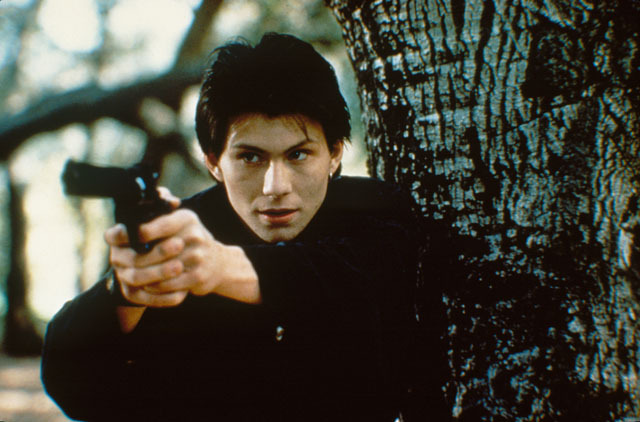 Starring Winona Ryder (Beetlejuice, Stranger Things) and Christian Slater (True Romance, Mr Robot), Heathers will arrive in cinemas from 8th August 2018. 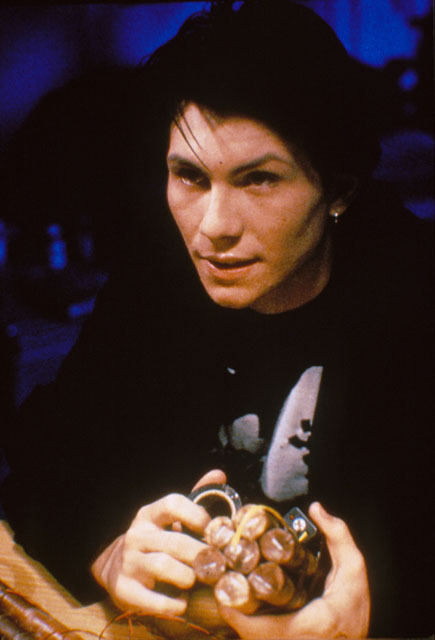 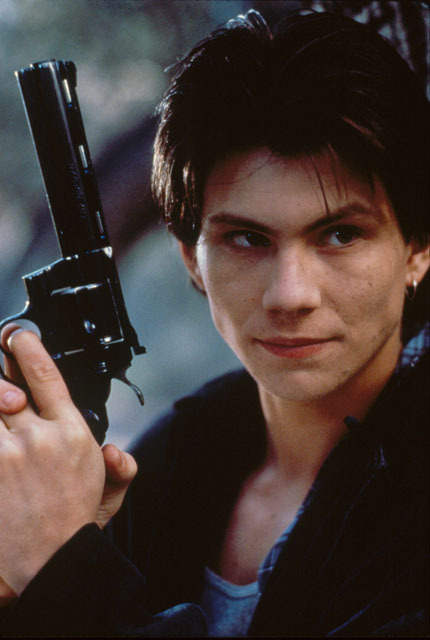 In celebration Arrow Films is hosting a special Heathers event at the BFI featuring a Q&A with director Michael Lehmann and Lisanne Falk, who played one of the Heathers. 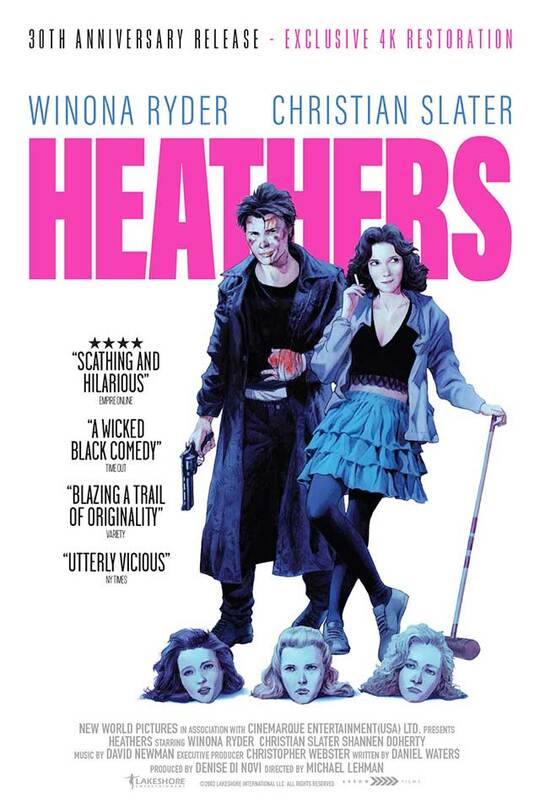 Heathers 30th Anniversary 4K Restoration is released in UK cinemas from 8th August 2018 and on digital and on demand from 20th August 2018.